Customers have wanted a thinner and lighter workstation without compromising performance, and this workstation delivers all that. “It has all the traditional components you have in a workstation, quadcore, CPUs, professional graphics, NVIDIA, great memory and storage options put it in a form factor 18 millimeters thin,” said Kannar. The M3800 is less than ¾ inch thin (18 mm) and weighs 4.15 pounds, with dual cooling to keep it running cool and quiet, and up to 10 hours six minutes of battery life. 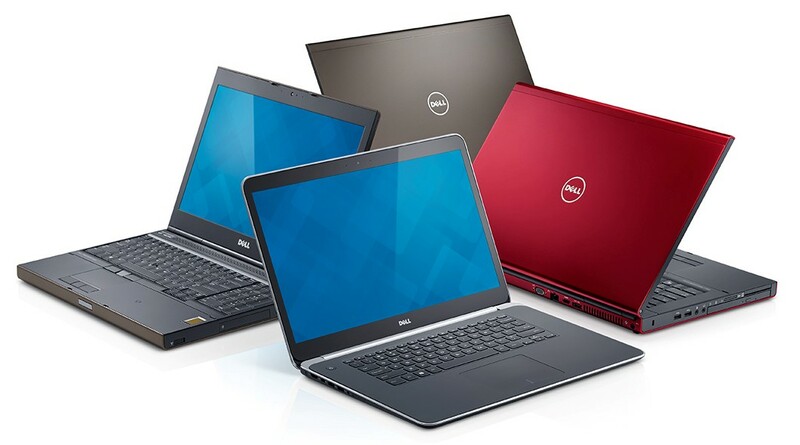 It has NVIDIA Optimus graphics technology that also maximizes the battery life. NVIDIA provides QHD 3200×1800 pixel display with multi-touch capability. The chassis is made from anodized aluminum and carbon fiber chassis which is very lightweight and durable. The battery is incorporated into the 4.15 pound weight and if you want a bigger battery, that will bring the weight of the entire system up to 4.5 pounds. “Actually its thinner than some ultrabooks on the market but it isn’t considered an ultra book because it’s too powerful,” said Kanner. Those who do high end video editing, GIS presentations or 3D rendered animations on the road will find this workstation a great performer. The M3800 has two internal storage areas with a maximum capacity 1.5 TB (HDD, SSHD, or SSD) of storage to manage large data files on the go, one 2.5 inch drive and one solid state Mini-Card storage device (mSATA). The NVIDIA Quadro K1100M GPU provides 2GB video memory for those professionals who need heavy duty graphics capability. 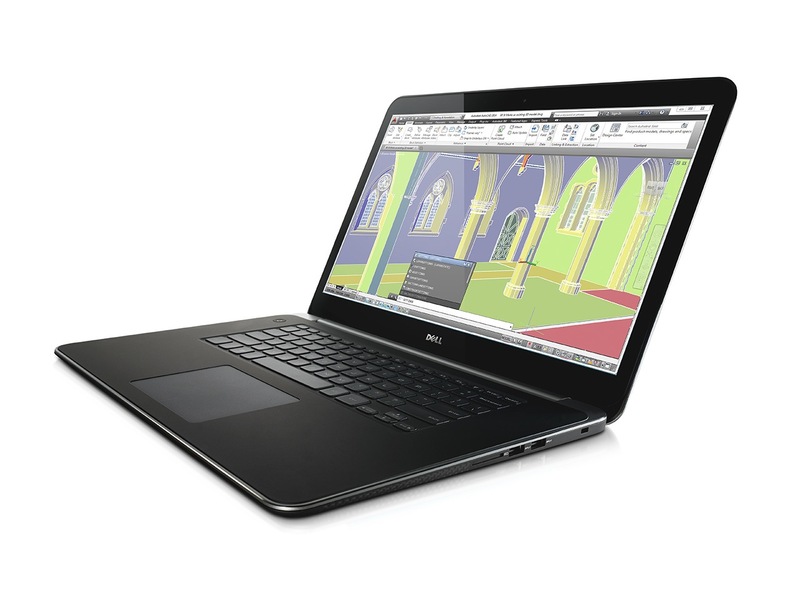 The Dell Precision M3800 will be available worldwide on November 14 with a price starting at $1799. This entry was posted on Tuesday, October 22nd, 2013 at 2:12 pm. You can follow any responses to this entry through the RSS 2.0 feed. You can leave a response, or trackback from your own site.